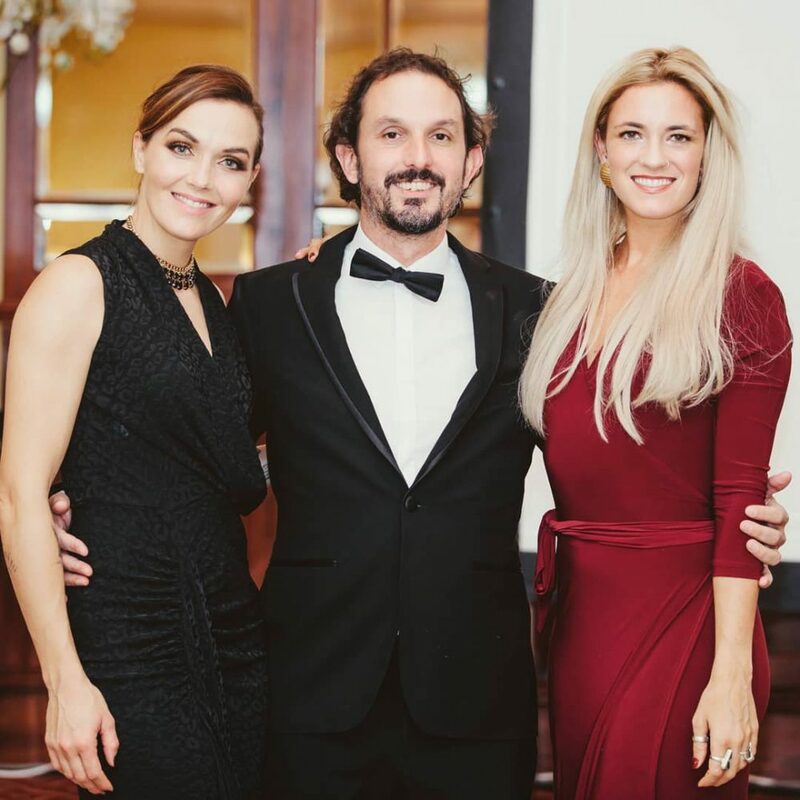 The Wave Project’s annual awards night took place at The Headland Hotel on the 24th of November. The evening celebrated the incredible achievements of the young people, fundraisers, coaches and volunteers who have worked alongside us in the past year. 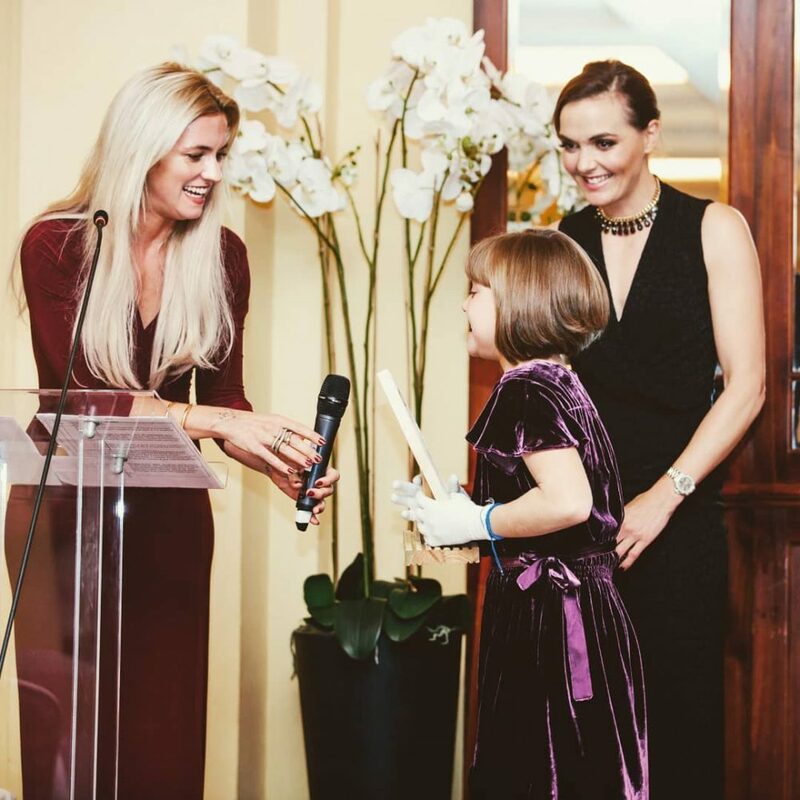 Guests and nominees were joined by former Olympic track cycling champion Victoria Pendleton CBE and Winter Olympic snowboarder, Jenny Jones. 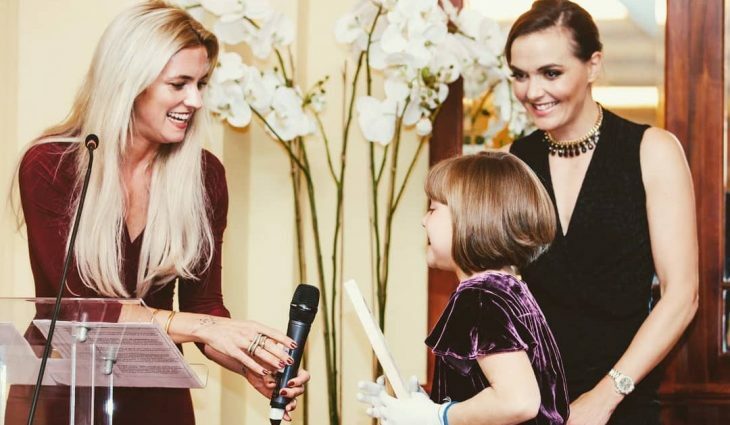 They were treated to the surprise announcement that Miss Pendleton became the charity’s new patron. 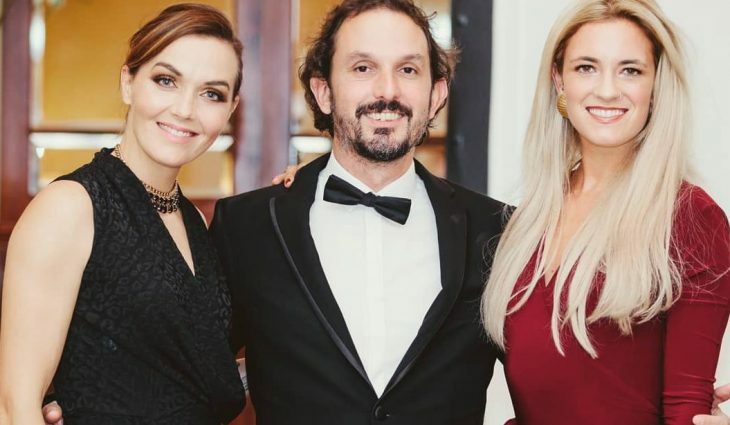 On the night, eight awards were presented to 24 nominees from all over the country. They were chosen from over 2,000 participants, volunteers and surf coaches who have worked with the charity over the past year. Nominees included, Ebon and Ansel Jack Parkin, two young brothers from Dunbar who cycled the breadth of Scotland, raising over £600 for their local project. The award for Fundraisers of the Year was presented to Cornwall residents Pegleg Bennett and John Hudson who cycled the length of the UK on a Surrey Bike raising over £3,000 for the charity. 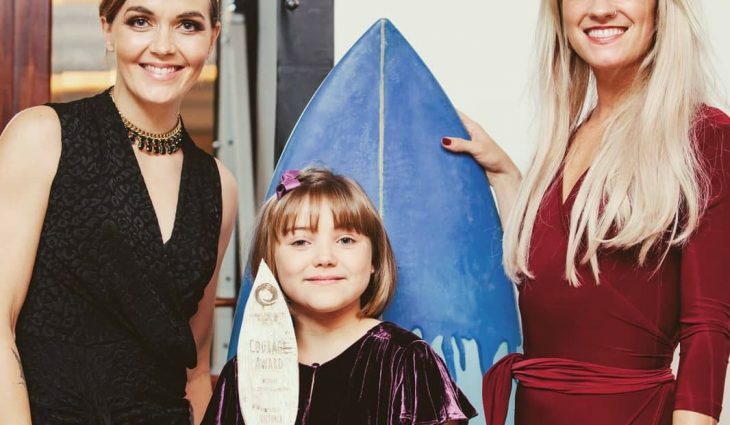 George Palmer, 11 from North Devon won the Adaptive Surfer of the year Award for his positivity and courage in taking up surfing with such enthusiasm, despite his Quadriplegic Cerebral Palsy and epilepsy. When asked what his favourite bit about surfing was, a confident response of ‘wipe outs!’ was met with applause. George surfs in a specially adapted board with a chair to ensure he can catch the most waves. 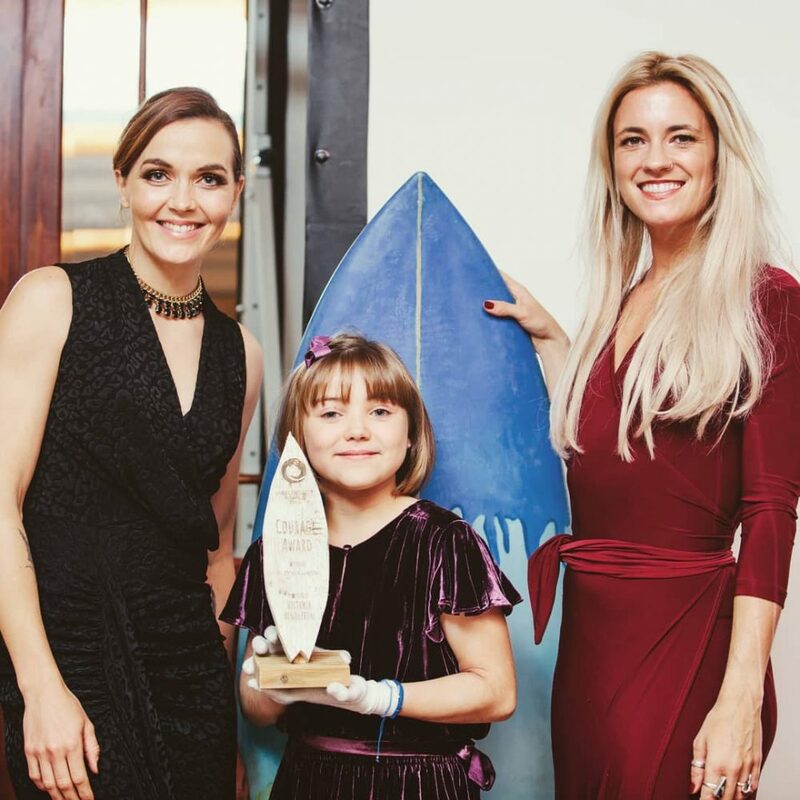 Elsy Williams, age 11 from Newbury in Berkshire, won the charity’s prestigious courage award in recognition of her determination to surf despite having an acute Auto Immune Disorder. Elsy has severe and life threatening allergies that could result in a traumatic and potentially life threatening reaction at any time. Elsy is one of over 1,000 young people that The Wave Project has worked with this year and will continue to support next year through surf therapy.